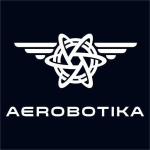 About Aerobotika Aerial Intelligence Ltd.
Aerobotika Aerial Intelligence Ltd. is a company based in Canada, specializing in development and operating of remotely piloted aircraft systems (UAV/UAS) for a wide range of areas including Geomatics, Agriculture, Real Estate and more. Aerobotika works with the aim to enable businesses utilize revolutionary data capture technology and attain new business heights. Our professional consultants can guide you on how to utilize the unmanned aerial systems in your organization for increasing efficiency in your daily operations. 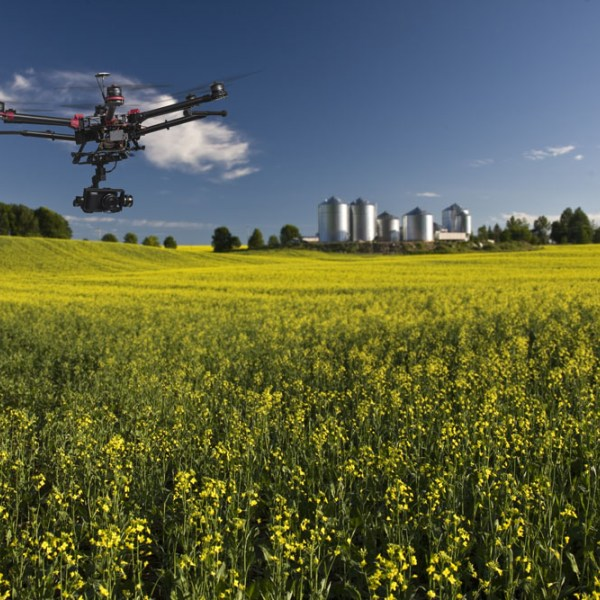 We also offer in person and specialty trainings to let new pilots fly and operate all the UAV systems and drones safely and gain full expertise in precision agriculture, aerial survey or film & TV.